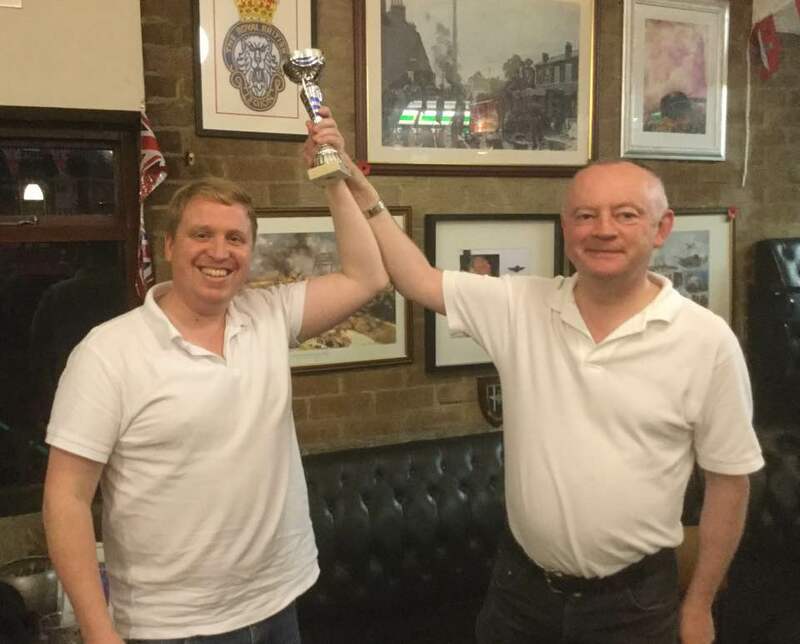 Having not posted in 6 months (in my defence, I got a new job and moved to a new area), I am going to have to summarise the second half of 2017 in one fell swoop! 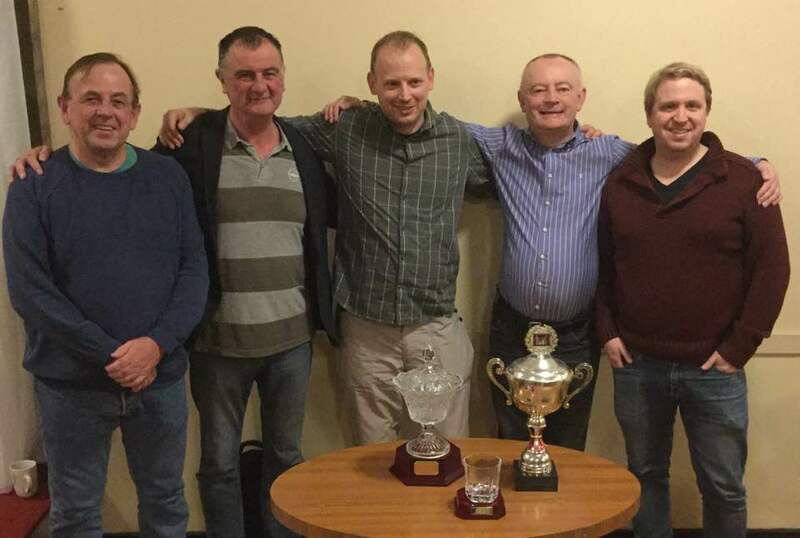 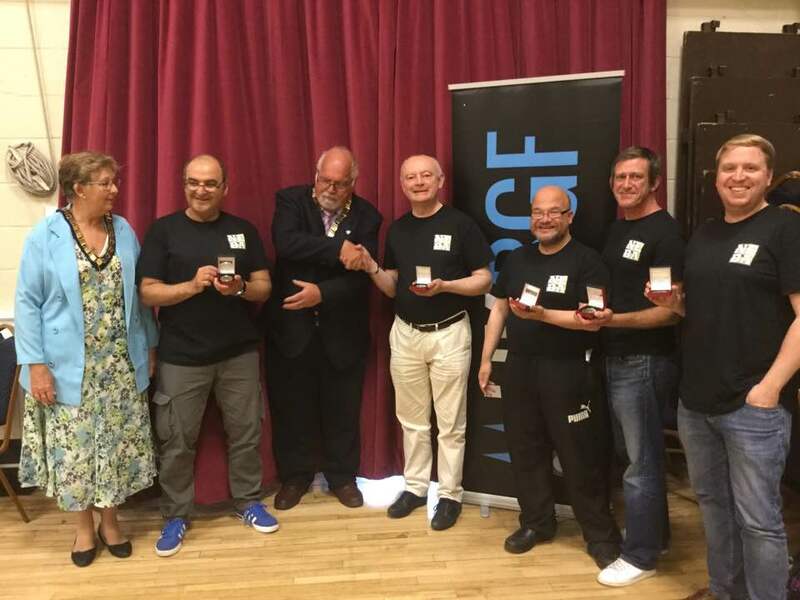 Gary Bratton beat Martin Barkwill to win the NEBA 2nd Anniversary tournament at the Legion and the NEBA team, comprising captain Martin Barkwill, Pol Lapidakis, John Horton, Ian Baker and Gary Bratton, finished runner-up in the UK Club Championships. 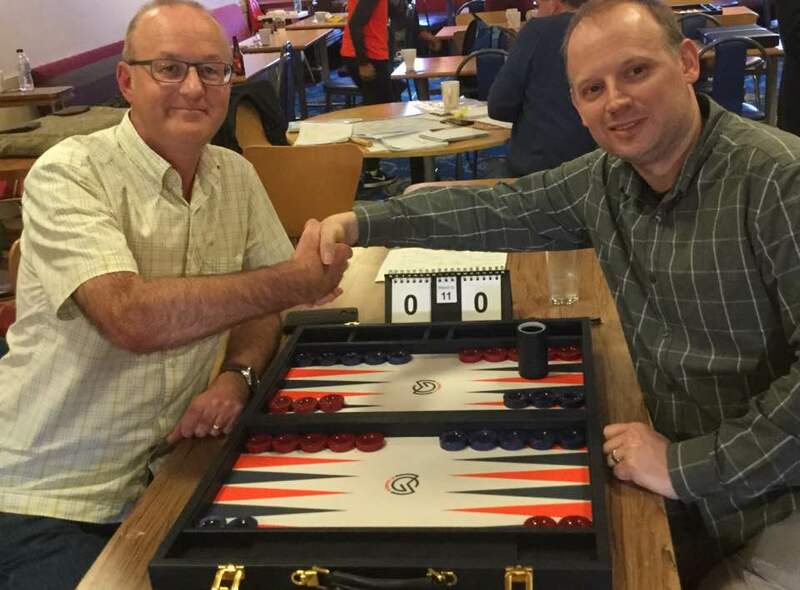 Mike Snowdon beat John Horton to take the win in the September Monthly. 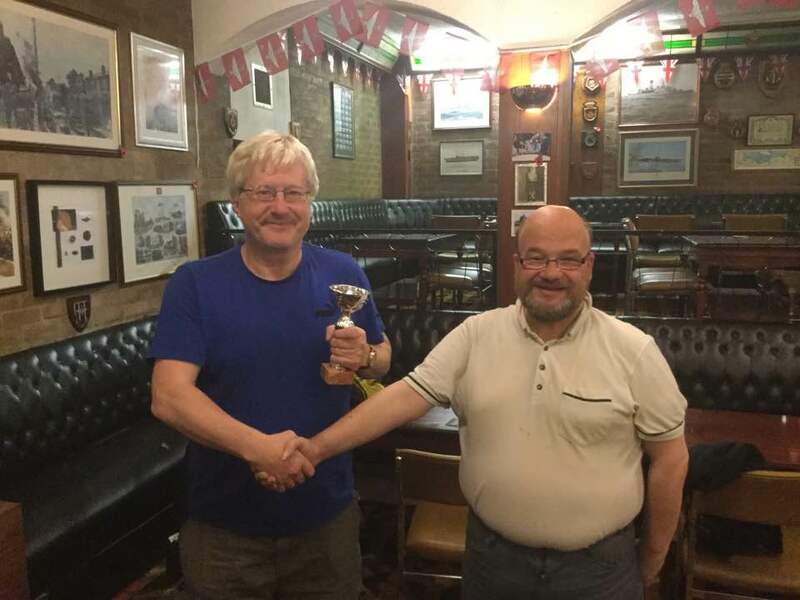 Gary Bratton won the October Monthly, beating our newest member, Steve McGarvie, in the final. 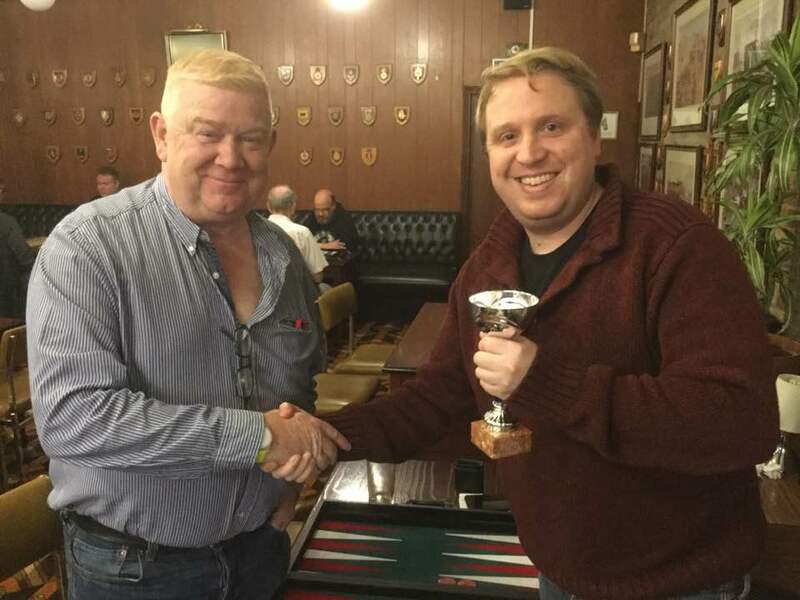 Scot Alastair Woods lifted the Newcastle Open 2017 Trophy, with NEBA member Graeme Turner finishing as Runner Up. 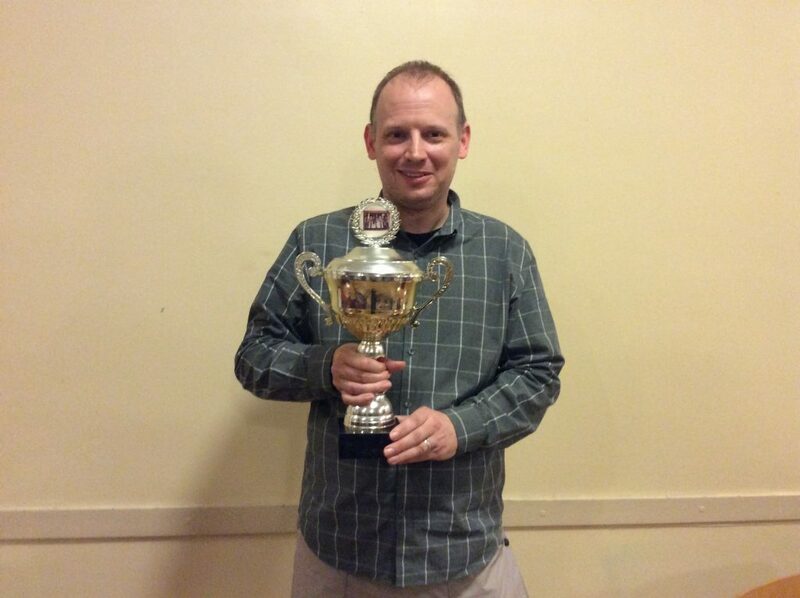 Tassio Serra defeated John Horton to take the November Monthly crown. 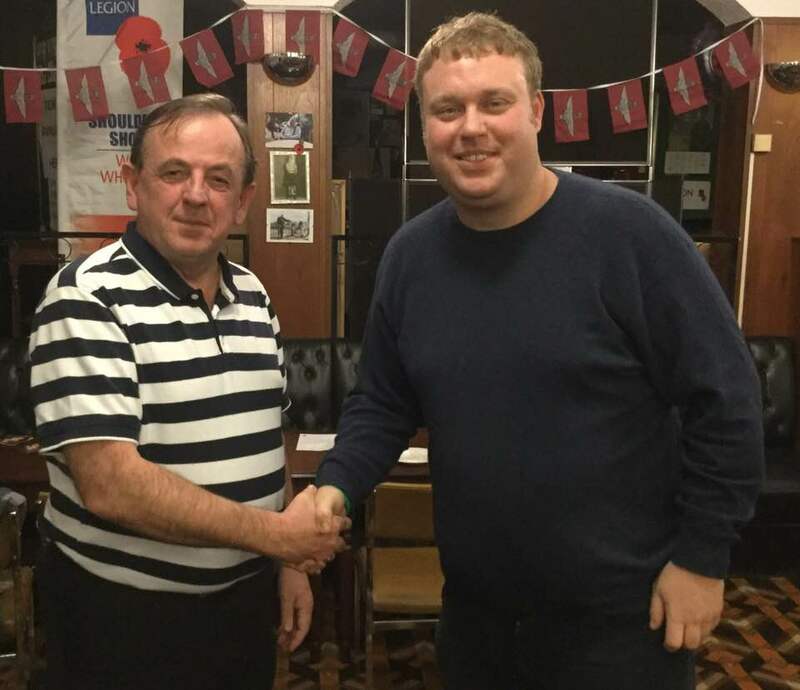 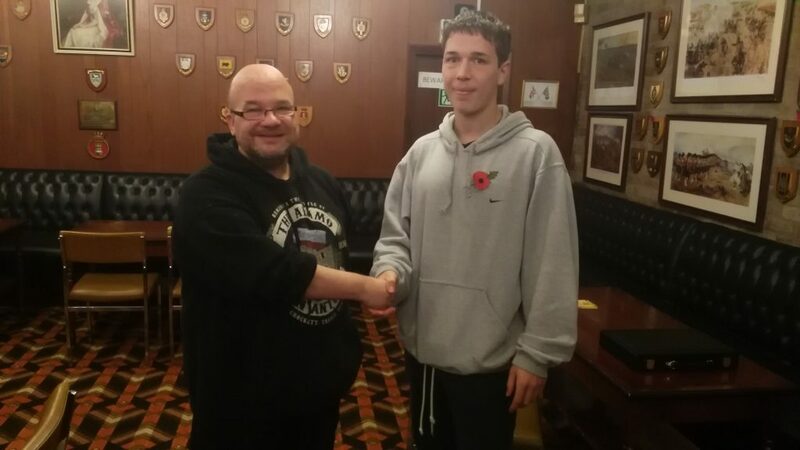 It was Alex Schofield who took the December Monthly, with a final win over Keith Gill.